The Anaheim Convention Center was initially opened in 1967 in the center of the Anaheim Resort, and now hosts a variety of events, functions, and shows that totals approximately 300 events per year. Recent renovations and reconstruction will expand the center so that it will offer more that 1 million square feet of event space. As the number of square footage increases at trade shows, so too does the number of exhibitors and attendees. With so much growth, how are you going to separate yourself from the competition at the Anaheim Convention Center’s trade shows? As with all trade shows, your exhibit begins with your display. If you want the best trade show displays in Anaheim, begin by asking yourself, “How can I say everything about my brand, and not say a word at all?” Your display needs to be visually captivating and immediately communicate your company message. 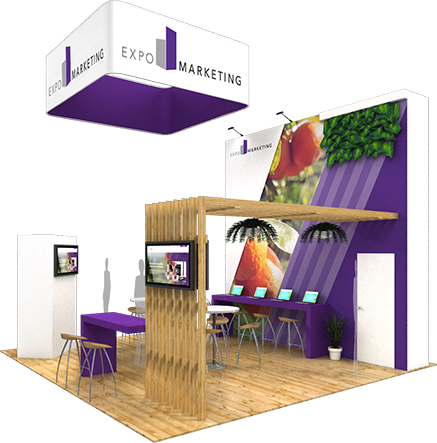 There are many companies renting trade show displays in Anaheim for the hundreds of Orange County trade shows, but no one knows Orange County better than ExpoMarketing. We were founded in Orange County in 1991, and are industry leaders in offering customized trade show displays. If you need a long term solution, we have booths available for purchase as well. While we help create complementary combinations of graphic designs and physical space, you can focus on creating a dynamic exhibit experience for your clients and your business. Let's Talk About Your Next Show! By utilizing different types of visual and structural elements, your trade show exhibit can become more than just a display at your Orange County trade show. Trade show booths are an interactive part of showcasing what your business is about and sharing your brand story. We want to help you display your company's products and services with beautiful displays and graphics. When you are ready to begin, start by contacting ExpoMarketing and let us transform your trade show display into an elevated experience. For more ideas and inspiration, browse our Exhibit Portfolio. 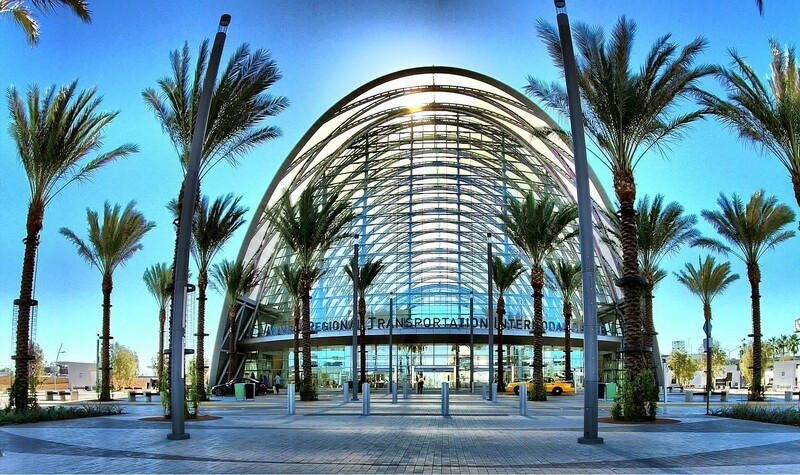 ExpoMarketing is familiar with all of the trade shows held throughout Orange County, especially those held at the Anaheim Convention Center. The National Association of Music Merchants (NAMM) Show is a 4-day event being held annually at the Anaheim Convention Center. This event showcases products like intellectual property and music education within the musical instruments industry. Medical Design & Manufacturing West is a 3-day event that is typically held in February and showcases products from the medical, pharmaceutical, and manufacturing industry. If you’re working in the natural and organic industry, be sure to exhibit during the annual, 5-day Natural Products Expo West.